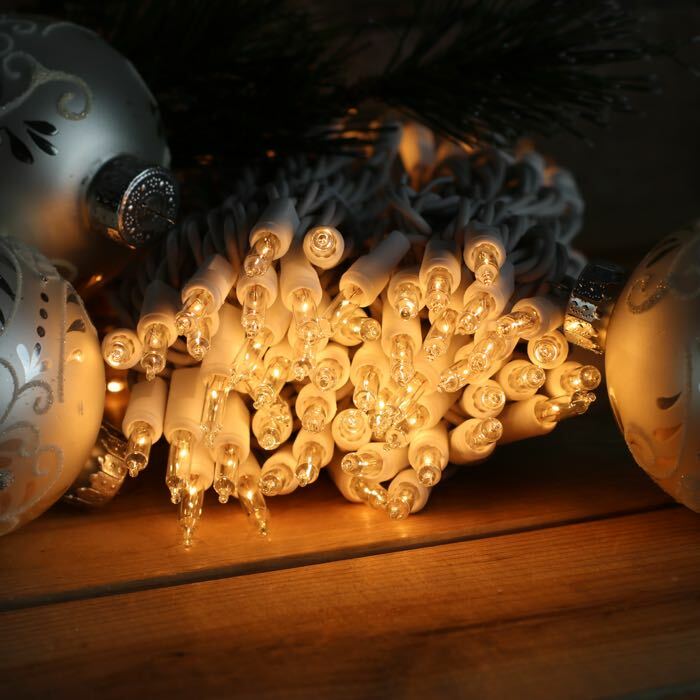 One of our most popular strings of lights for weddings and receptions, this is a versatile set that you'll use all year long. You can run up to 10 strings of the 50's in series before adding a second extension cord. White wiring blends in with white trim and siding and glow beautifully on stair railings and rooflines. 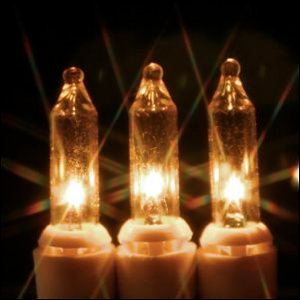 Be sure to order an extra couple of mini lights strings for this party and the next! This is my second time purchasing these from Christmas Light Source and I am SO GLAD to have found a place to get Old School warm yellow lights! I don't want LED and now I just call CLS and get all my decorative lighting needs met...YEAR ROUND!